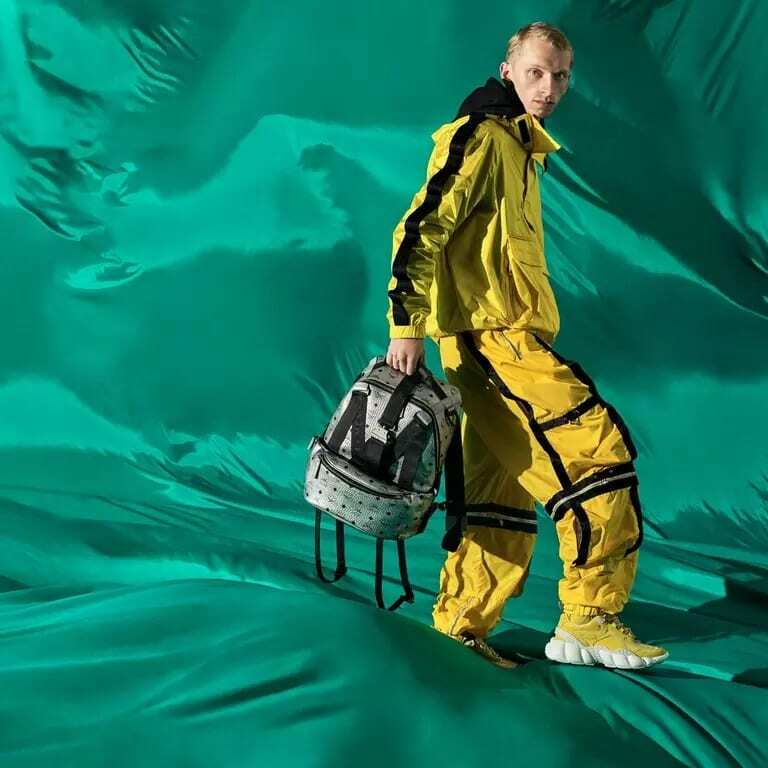 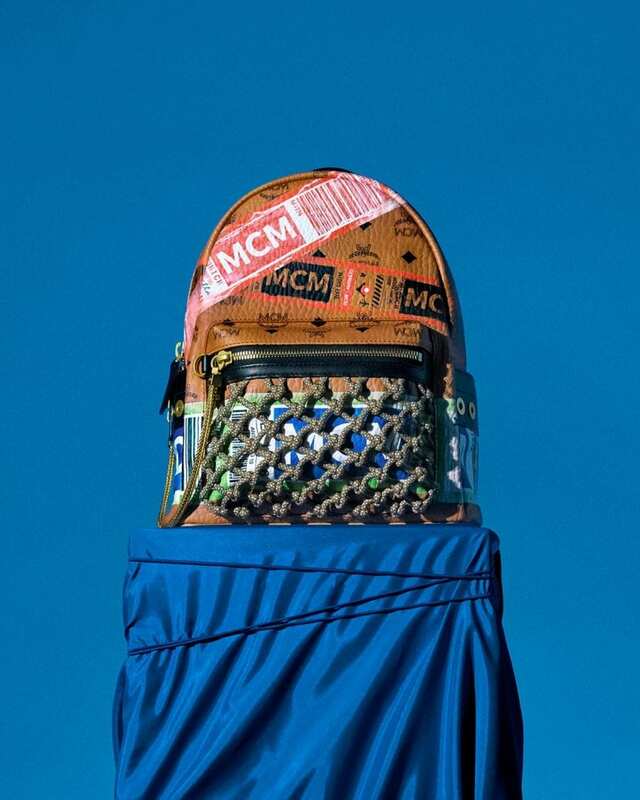 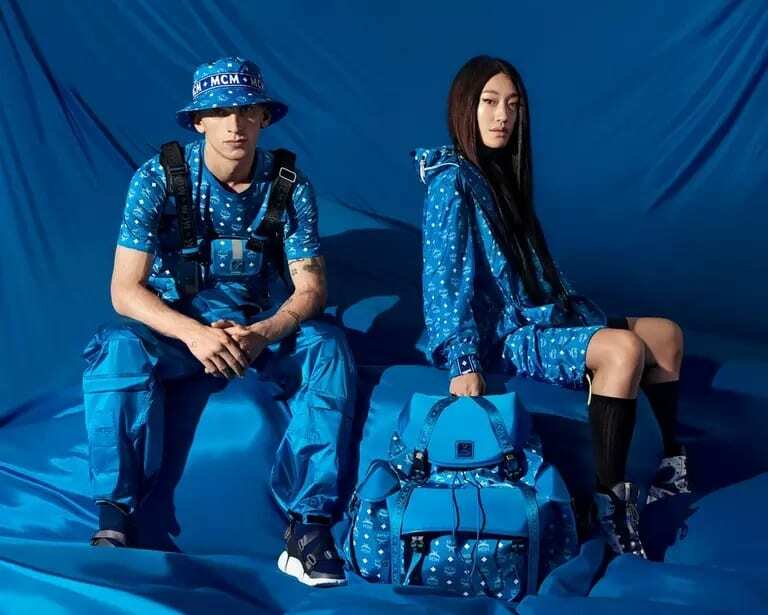 MCM’s Spring/Summer 2019 collection and campaign celebrates freedom, discovery and endless adventure. 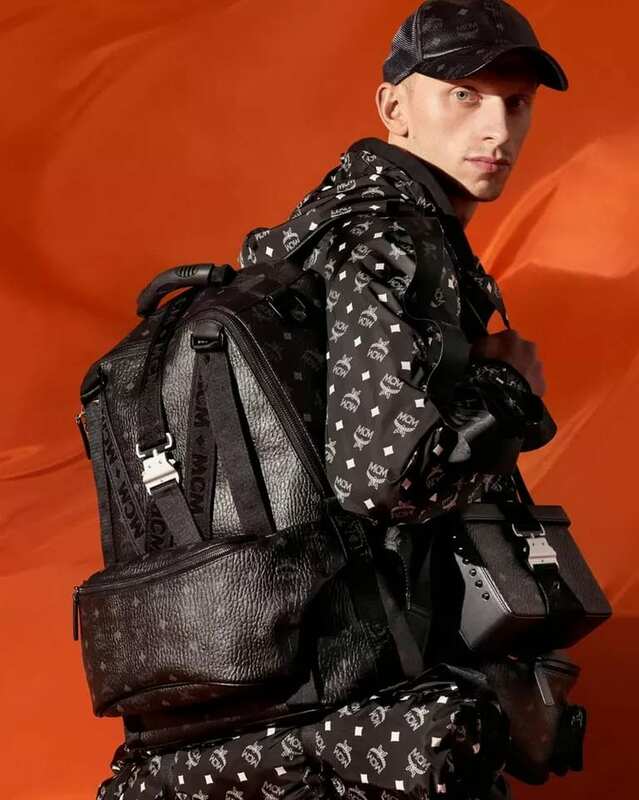 Designed for handsfree wearability, the MCM Luft Collection empowers you to move and travel freely. 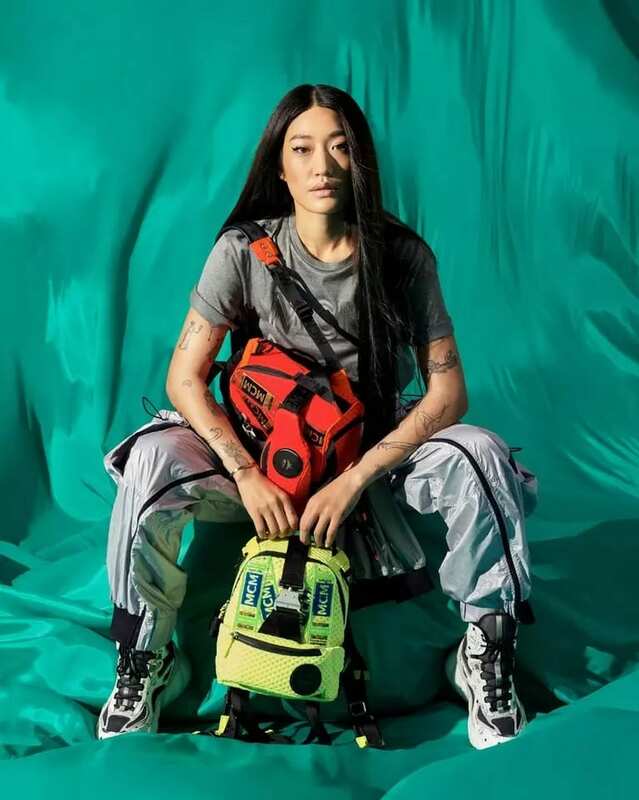 Starring Peggy Gou and Tolia Titaev, two creatives in their right – the accompanying campaign moves from vibrant, atmospheric colours to dynamic silhouettes. 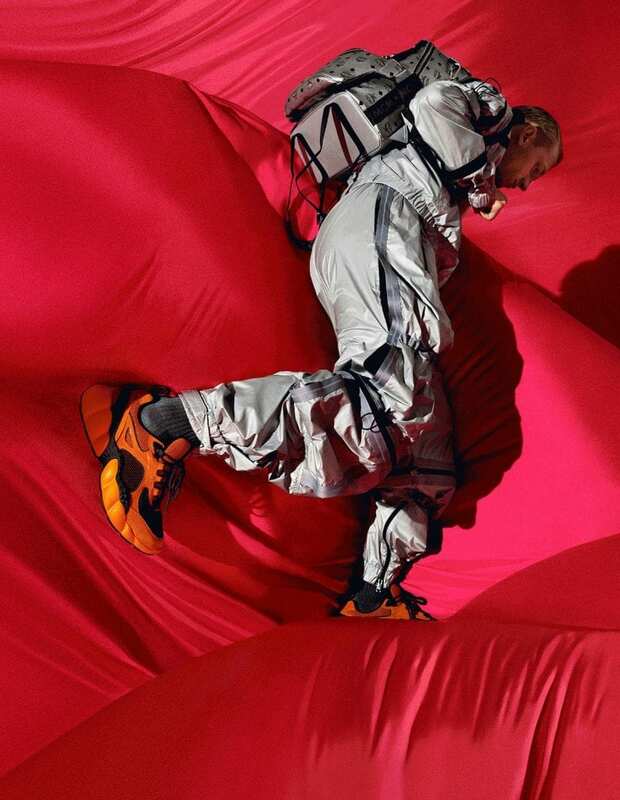 The campaign captures the essence of flight through an immersive environment of fluid nylon parachutes and light projections.